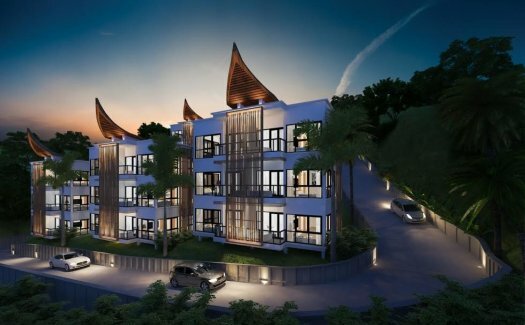 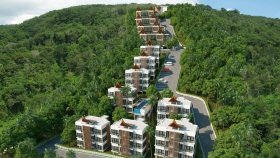 phukris Boutique Condominium and Pool Villa are situated in the tranquil of Kamala, Phuket. 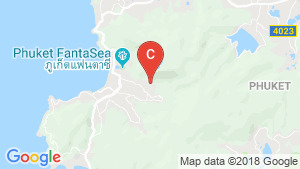 A few minutes away from the beautiful white sand beach, phukris is surrounded by a delightful variety of restaurant, 24-hour convenience stores and easy access to Big C and Tesco Lotus supermarket in Kamala and it's only a few minute from the busy nightlife of Patong and nearby famous beaches such as Leam Sing beach, Surin beach and Bangtao beach. 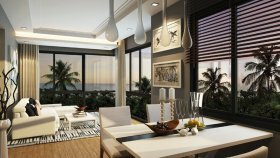 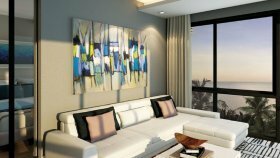 The Phukris is a condo project developed by The Phukris, Units range from studio. 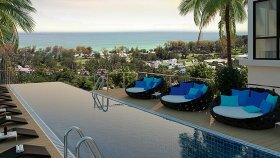 The Phukris at Kamala, Kathu has the following facilities: cctv, garden, parking, security and swimming pool.